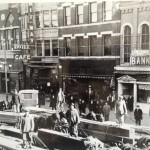 The Lyon County State Bank (LCSB) was chartered on June 27, 1913 and first opened for business at 508 Commercial Street, Emporia, Kansas, with Senator W. M. Price as President. 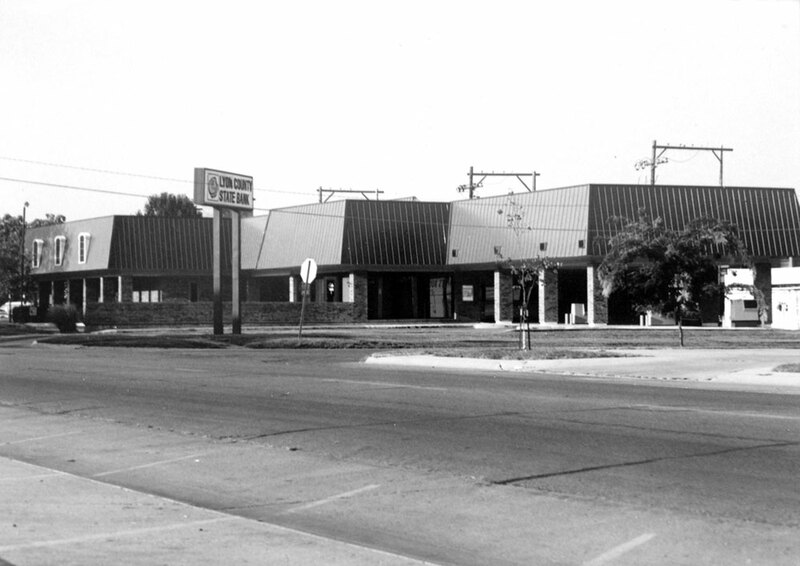 The bank moved to 701 Commercial Street in 1956 and remained there until the current Main Bank facility was built in 1975 at 902 Merchant Street. 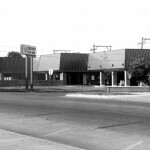 A branch was built at 12th and Industrial, Emporia, Kansas, in 1979 and in 2012 the Madison, Kansas, branch was acquired. 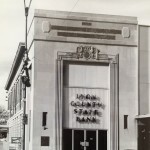 Over the years, branches have also been located in the ESU Memorial Union, at 1104 East 12th (after acquiring Admire Bank in 2001) and at 715 Merchant Street and 2160 W. Hwy 50, Emporia (after acquiring First Community Bank in 2012). 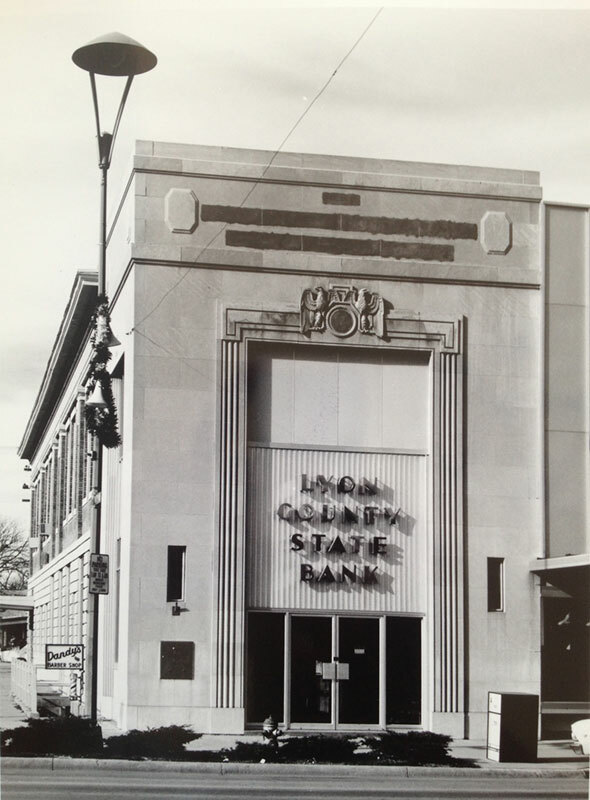 For over 100 years, Lyon County State Bank has been a family-owned community bank. In October of 1986, the John Sutherland family purchased LCSB from its original owners, the Price family. 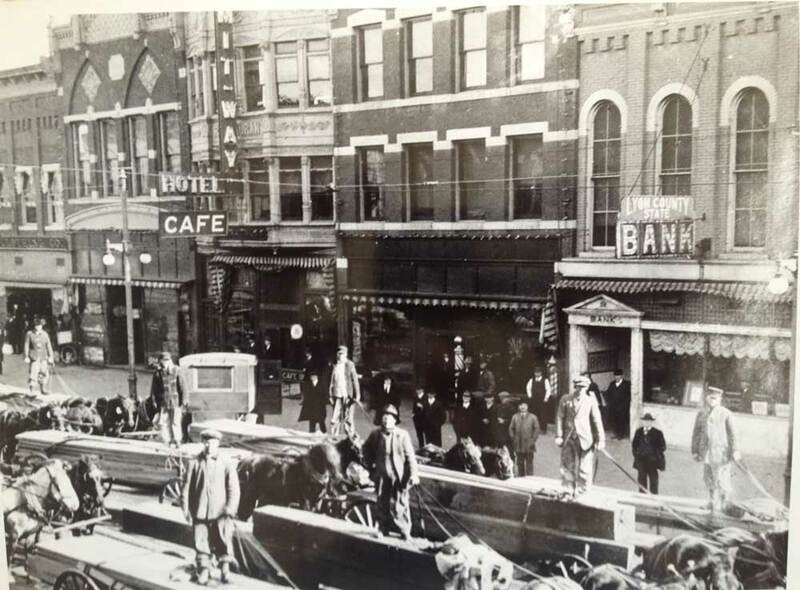 With continuous goals of providing competitive financial products and personalized customer service while contributing to the Emporia and surrounding communities, Lyon County State Bank truly has been the – “Same Bank – Same Name” for over 100 years.